Core Curriculum for Interdisciplinary Lactation Care provides a trustworthy source for lactation-specific information and education for students, interns, certification candidates, instructors, and clinicians—in any discipline or specialty—who provide care to breastfeeding families. 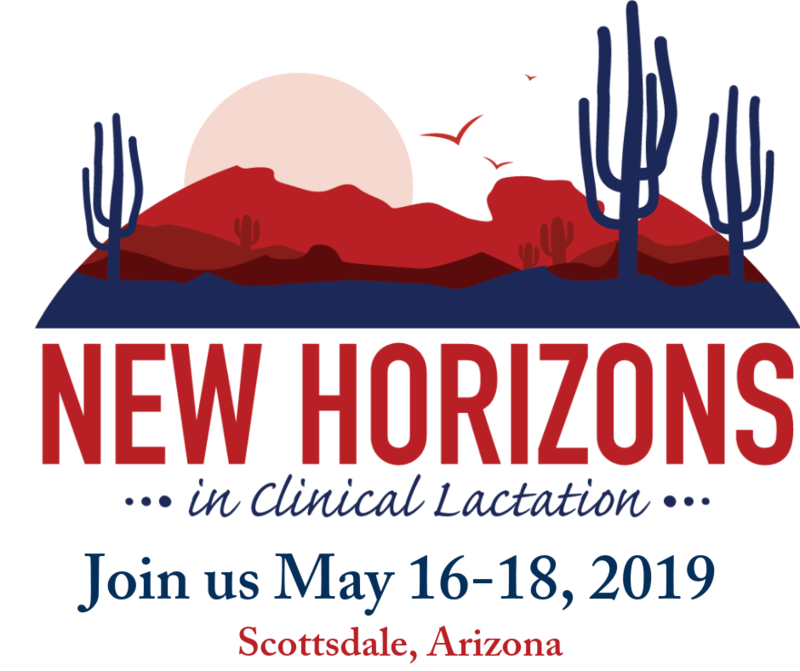 Published in association with the Lactation Education Accreditation and Approval Review Committee (LEAARC), it reflects the current state of practice and serves as a fundamental resource for beginning clinicians, orienting staff, and planning continuing education programs. Organized in three sections, Core Curriculum for Interdisciplinary Lactation Care focuses on the science, management, and professional aspects of lactation care. 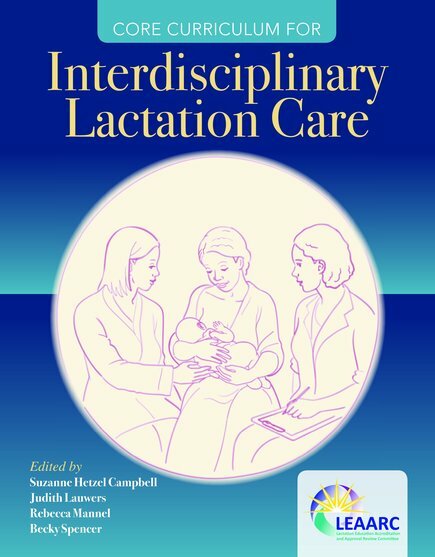 With contributions from a team of clinical lactation experts from several countries around the world, it emphasizes an interdisciplinary approach to provide comprehensive care for breastfeeding families. Written to complement the LEAARC curriculum used in recognition of lactation education programs, the text includes clinical applications that move from theory to practice, including key learning points, clinical case studies, and real-life stories from parents and the healthcare team.